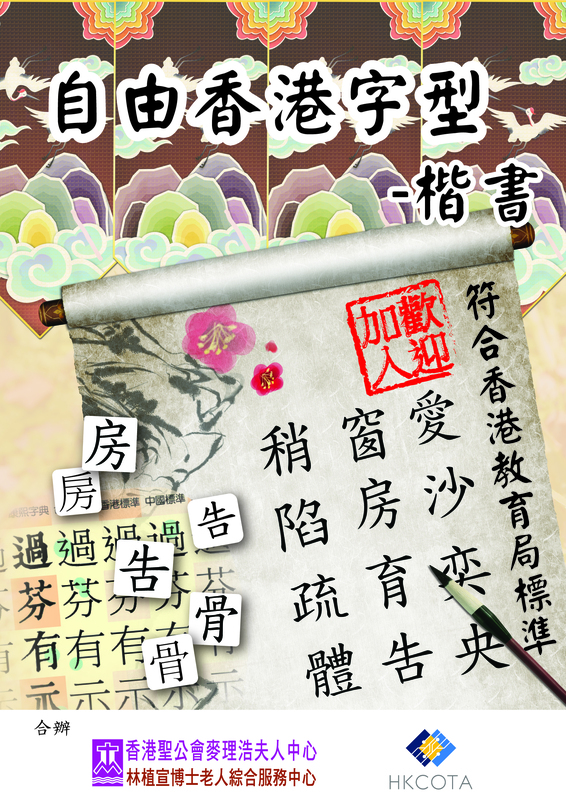 “Free Hong Kong Fonts” is a collaborative project between H.K.S.K.H. 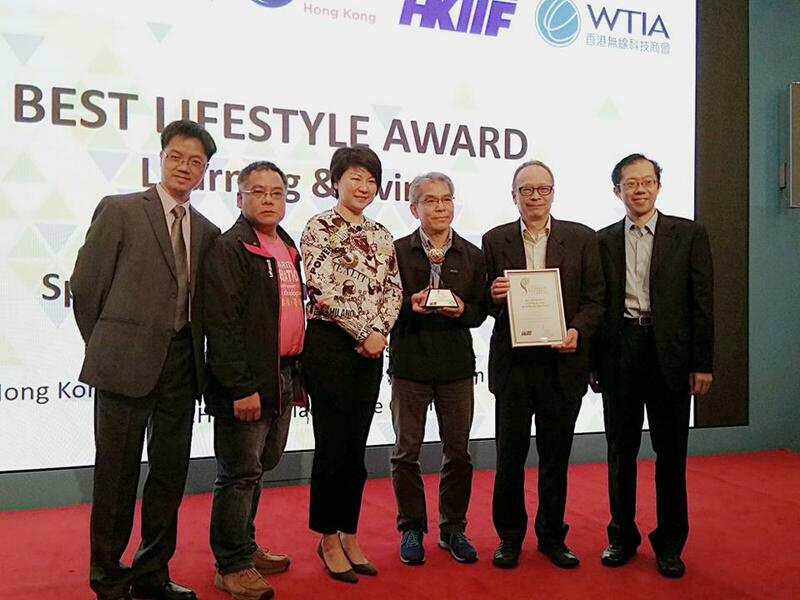 Lady MacLehose Centre Dr. Lam Chik Suen District Elderly Community Centre and HKCOTA. 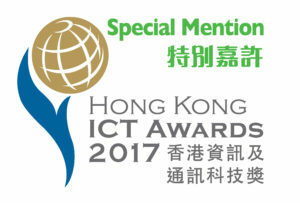 The first set of Chinese font, “Free Hong Kong Kai”, was created to match the research from EDB and the education community, “List of Graphemes of Commonly-used Chinese Characters (2007)”. 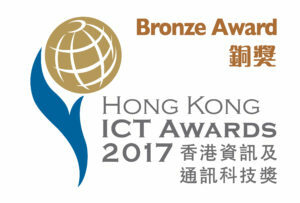 OSHK was responsible to build and host the official web site. 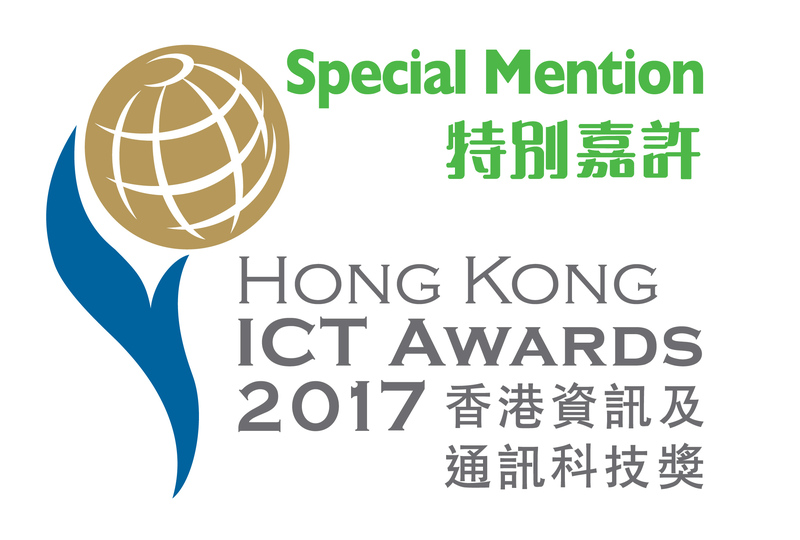 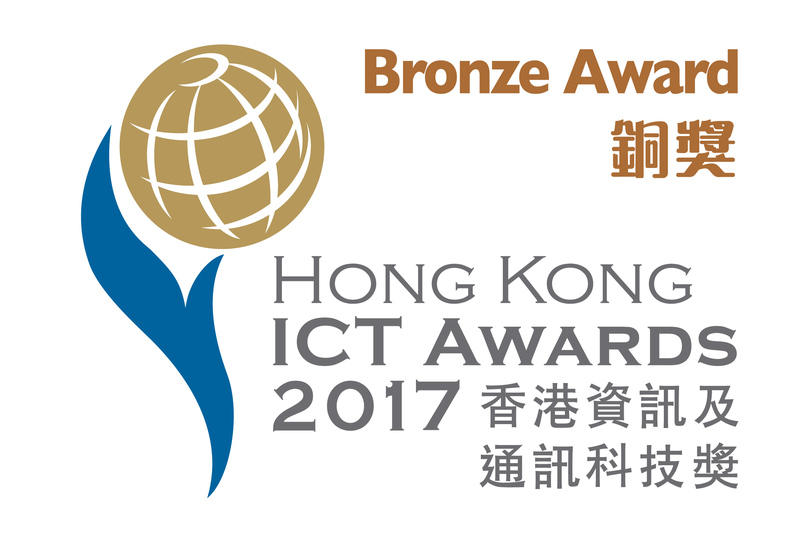 We were very grateful to be chosen as the recipient for the Hong Kong ICT Awards 2017 – Best Lifestyle (Learning & Living) Award and the Special Mention (Silver Power).